Harpic Limescale Effectively Removes Limescale & Leaves The Spot Looking Fresh & Clean - Try Today For Effective & Supreme Limescale Remover! 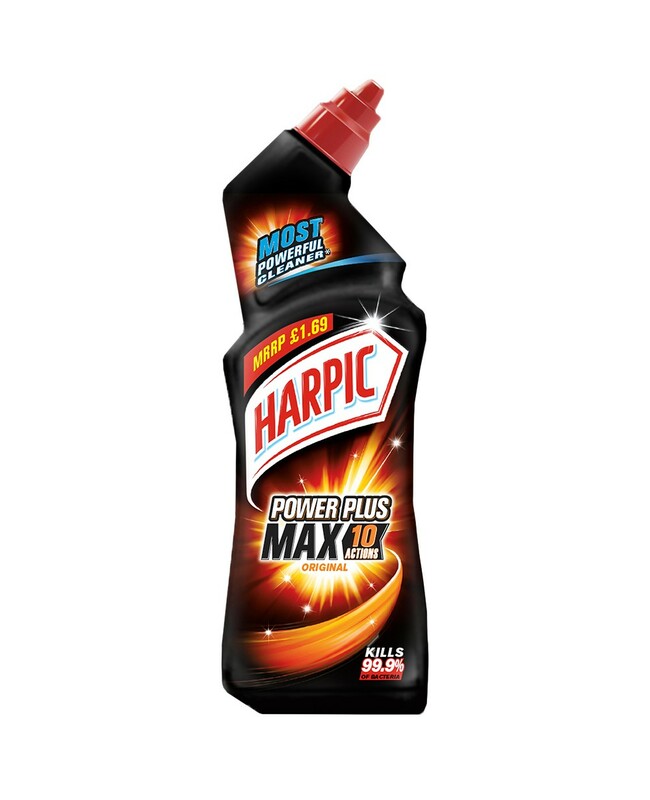 Harpic Limescale Remover Power Plus. Eliminates 99.9% Of All Bacteria. Effectively Removes 100% Of Limescale! Clings To The Toilet To Attack The Stains. Easily Gets Under The Toilet Rim.